Hyflux Ltd. started a court-supervised debt reorganisation process after seeking court protection on May 22 to block creditors from filing winding-up petitions or seizing pledged assets while debt restructuring negotiations take place. 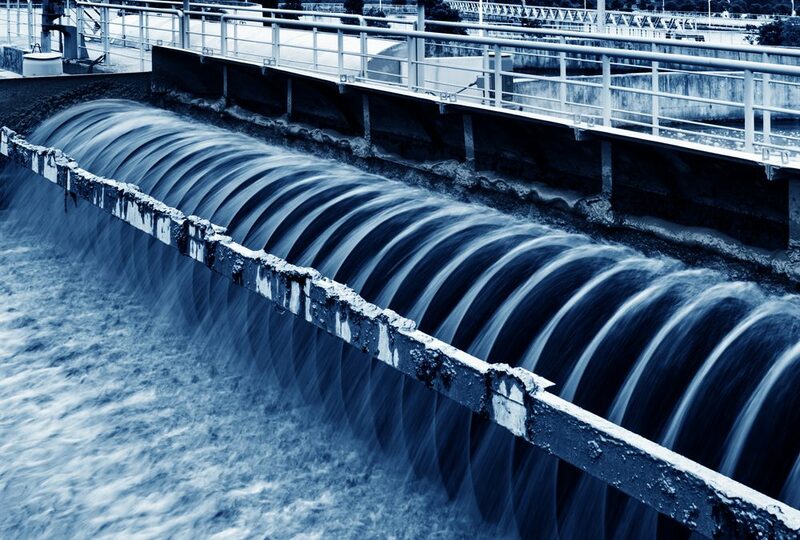 The Singapore-based water treatment and power firm posted, last year, its first annual loss since listing, with the Company reporting that its energy business could suffer as an oversupply of gas depress electricity prices. This loss-making has continued into the first quarter of 2018. Faced with difficulties repaying their short-term debt as well as needing to maintain cash to meet the requirements of their debt covenants, Hyflux had no choice but to apply to the Singapore high court to effect a 6-month moratorium against certain actions including court proceedings against the Company. The filing under Section 211B of the local Companies Act comes with an automatic 30-day reprieve whereby Hyflux can work with advisers to restructure its debt, including discussions with strategic investors and asset divestment. The Company has been in talks to sell a stake in its single-largest asset, the Tuaspring project, which combines Southeast Asia’s largest desalination plant with a gas turbine power plant, as well as been negotiating a potential divestment of the Tianjin Dagang desalination plant. As part of the action to file for a moratorium, Hyflux has also decided to default on the S$14.9 million (US$11.1 million) of interest due on May 28 to holders of its perpetual securities, some of whom are individual investors who bought through Singapore ATMs when the securities were issued in 2016. In addition, the Company has S$100 million of 4.25% bonds maturing in September. Hyflux, which was worth nearly S$2.1 billion (US$1.6 billion) at its peak in late 2010, now has a market value of S$165 million. It has suspended trading of its shares and related securities whilst the reorganisation is being negotiated.